frē for iPhone 6 features a built-in touchscreen scratch protector that’s virtually invisible to your eye and touch — and virtually invincible to the elements. Compact design. Full featured function. LifeProof frē works with every iPhone 6 feature and function, even Touch ID. 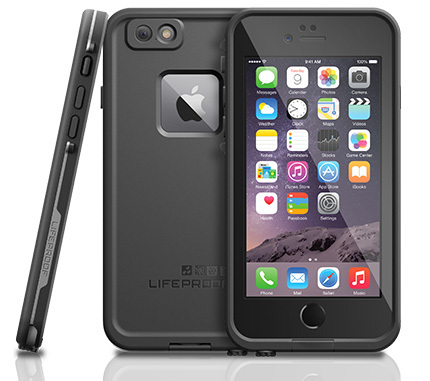 And, while barely adding to the size of your phone, waterproof iPhone 6 cases from LifeProof seriously step up your 6’s style. All LifeProof iPhone 6 cases transform your phone into an action cam. The AR-coated optical glass lens protects that delicate Apple camera while snapping off crystal-clear images. And, the Sound Enhancement System pumps up the volume so you can kick out the jams! To give you the confidence to use your iPhone 5 everyday, everywhere for everything, we water test every case we make. Then, they go to an independent agency for more testing, including a second water test on randomly selected cases. Only cases that pass are shipped. 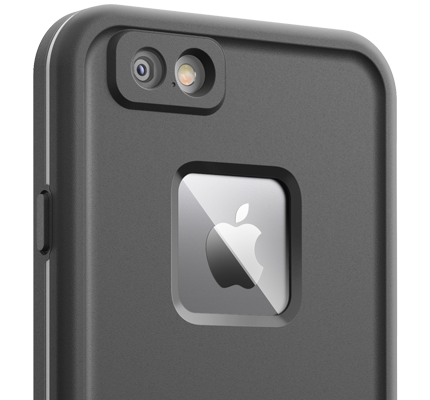 At LifeProof, we use our cases everyday for everything, and if we trust ‘em, you can too! The U.S. Military Standard for drop and shock protection. It requires that your LifeProof case physically withstand the drops, fumbles, vibrations and bumps you encounter day to day. 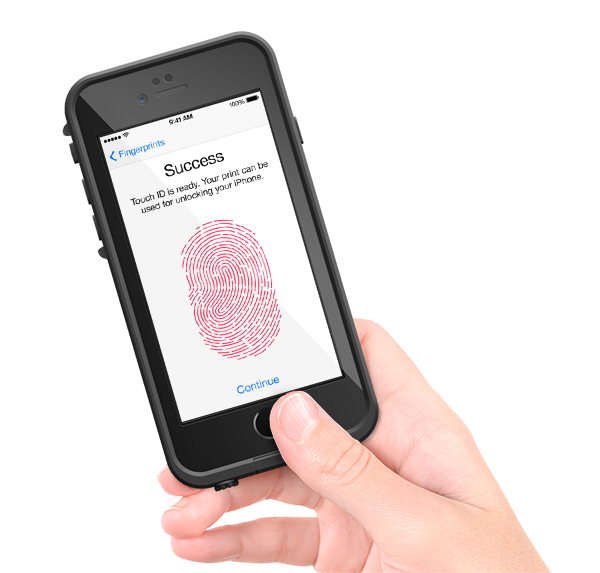 Your LifeProof case helps prevent the most common cause of device damage. The international standard for Ingress Protection (IP). 6 and 8 are the highest ratings for solids and liquids. IP-68 rated cases withstand circulating talc for 8 hours and water immersion to 6.6 ft / 2 m for 1 hr. No doubt about it. Your new LifeProof case keeps water, dirt, dust and snow out.